In this week’s episode of the ongoing This Week On Xbox, Microsoft’s Major Nelson has released a quick six minute video which recaps on all the announcements and Xbox moments that took place during the recent E3 2016 games conference. During E3 2016 Microsoft unveiled a number of new hardware projects including the Microsoft Project Scorpio, which is a new high-powered Xbox console that is being created for both 4K Ultra HD gaming and virtual reality compatibility. 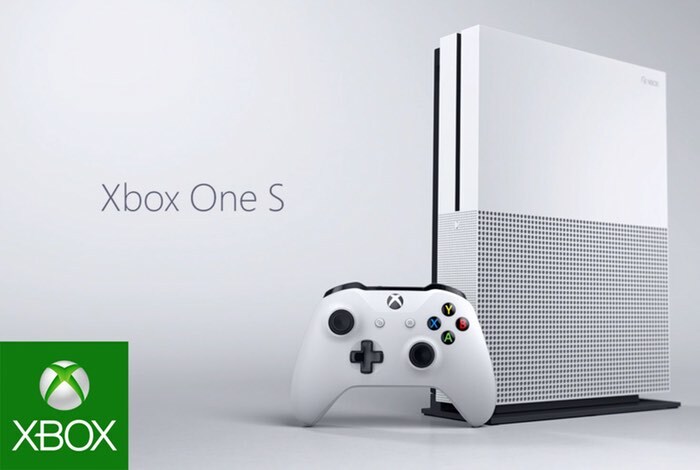 Microsoft also unveiled a new Xbox One S console which will soon be launched in white rather than black and is now 40 percent smaller in size than the currently available Xbox One. Check out the video below to learn more about all the Xbox game announcements and hardware from this year’s E3 2016 event. Don’t forget you can also view the interactive version of This Week on Xbox from the Community section of the New Xbox One Experience dashboard.